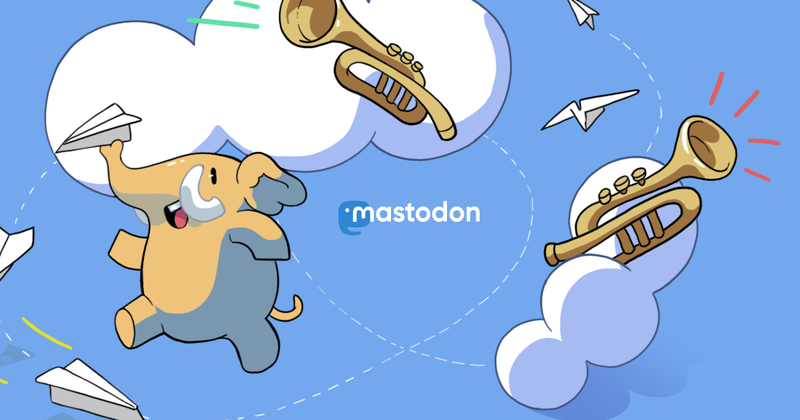 Mastodon is really just about pretending to know how to read French (and various other cool languages) and meeting cool people. That and being in an untouched oasis of happiness and excitement and tech people. I&apos;m here to stay for sure.